I always struggle to find snacks, especially for on the go, that are healthy and veggie friendly but these may be the answer. I was recently sent the *Nakd Raw Fruit and Nut Bar Mixed Case (£14.99, x18 bars) which contains their newest flavour - bakewell tart. I think this mixed set is a great way of trying all of the flavours! The flavours in this selection case are as follows: Caffe Mocha, Pecan Pie, Cocoa Orange, Berry Delight, Cocoa Mint, Cashew Cookie, Ginger Bread, Rhubarb + Custard, Cocoa Delight and Bakewell Tart. The bars are gluten, wheat and dairy free so they are suitable for vegans and vegetarians. They contain all natural ingredients/flavourings and they don't have any added sugar or syrup. The bars are great if you are looking for a source of iron rich foods, which as a vegetarian is essential. The first bar I tried was the Caffe Mocha flavour and it is definitely my favourite from the range. To me it tastes like coffee which I adore. This bar contains dates, cashews, raisins and cocoa, as well as a hint of natural flavouring and it's one of your five a day. I would definitely buy this one! It is really filling as well. Overall rating: ★★★★★, 5/5. Next up is the Pecan Pie bar, which I knew I would like as pecans are my favourite nuts...this bar tastes so yummy, not exactly like a pecan pie but very moorish. The bar contains dates, pecans and almonds. I would also buy this one and it's also very filling! Overall rating: ★★★★★, 5/5. This bar definitely tastes like gingerbread or gingerbread cookies as it contains dates, almonds, pecans, ginger, cloves and cinnamon. The texture is softer than the other bars but it's a great snack. Overall rating: ★★★★☆, 4/5. Another very soft and squishy bar, I don't know how well they would stay together in your handbag or on a hot day but this is a pretty nice bar. It definitely isn't my favourite as cashews are not a favourite of mine but it's still pretty good. This bar just contains cashews and dates. Overall rating: ★★★☆☆, 3/5. This one is an all round flop, none of us really liked it. It contains dates, cashews, raisins, raspberries and natural flavourings and it's one of your five a day. For us this bar is quite dry and a bit sour. Overall rating: ★★☆☆☆, 2/5. I'm not a fan of the combination of chocolate and orange anyway so I knew this wasn't going to be a hit for me. It is like a chocolate orange but it has the date and raisin flavours too. If you like chocolate orange flavours then this one might be for you. It contains dates, cashews, raisins and cocoa and it's one of your five a day. Overall rating: ★★★☆☆, 3/5. This flavour is quite different to the other bars and I personally prefer the more chocolate and nutty flavoured bars rather than the fruity ones. This bar is really sweet, it's like those hard boiled rhubarb and custard sweets I tried as a child. It tastes artificially sweet and flavoured to me even though it's not. It's one of your five a day; it isn't one I will be buying. Overall rating: ★☆☆☆☆, 1/5. This bar is really nice, I expected it to be as it's the chocolate one and who doesn't like chocolate *unless your allergic* and I would buy this one. It's one of your five a day probably because of the dates and raisins. I think it would be a great super healthy alternative to a fatty processed chocolate bar. Overall rating: ★★★★☆, 4/5. Another chocolate flavour and I personally like it, it tastes like after eight chocolates to me. My dad likes the flavour but he really doesn't like the texture of this bar and I can understand why they aren't for everyone but I like the texture. This bar is one of your five a day, I don't know if I would buy it but I did like trying it. Overall rating: ★★★☆☆, 3/5. Last but not least is their newest flavour and to be honest I also don't really like bakewell tarts as for deserts/sweet food I would prefer nutty, vanilla or chocolate flavours. The bar is definitely like a bakewell tart, it tastes so similar to one my auntie used to make. It is very marzipan flavoured with a fruity jam flavour which is what a bakewell tart is! 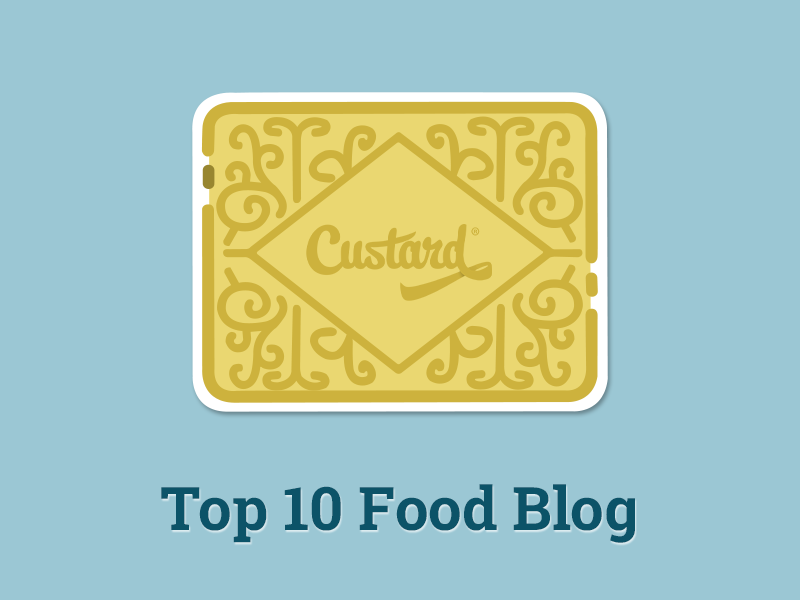 The flavour is captured really well as it is with the rhubarb + custard and ginger bread bars. Overall rating: ★★☆☆☆, 2/5. Overall, some of the bars are rated low solely because I personally don't like those flavours but other people may love them. I did a taste test with my parents for seven of the flavours and the lowest rating was 1/5 for the Berry Delight bar and the highest was 3/5 for the Ginger Bread, Rhubarb + Custard and Cashew Cookie bars. I personally loved the Caffe Mocha, Pecan Pie, Ginger Bread, Cashew Cookie and Cocoa Delight bars, all of which I would definitely purchase - especially the first two which are SO yummy! Nakd have a range of other snacks including oat bars (which I'm definitely interested in trying), protein crunch bars, flapjacks, 'bits' and even infused raisins! Have you tried the Nakd raw fruit and nut bars? If so which were your favourite? I love these as a snack. I love the protein crunch bars but find the banana one a bit fake. I love chocolate orange, cashew cookie and pecan pie! They sound great, although I would probably only like the chocolate ones! They are, I think the chocolate ones will be a favourite for a lot of people! tried one yesterday - fab! 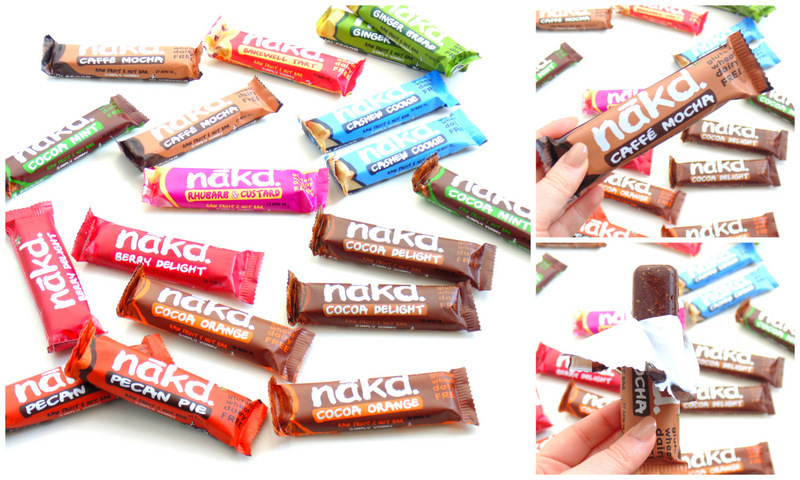 I eat loads of nakd bars - they have a great range that are gluten and dairy free - and so healthy.